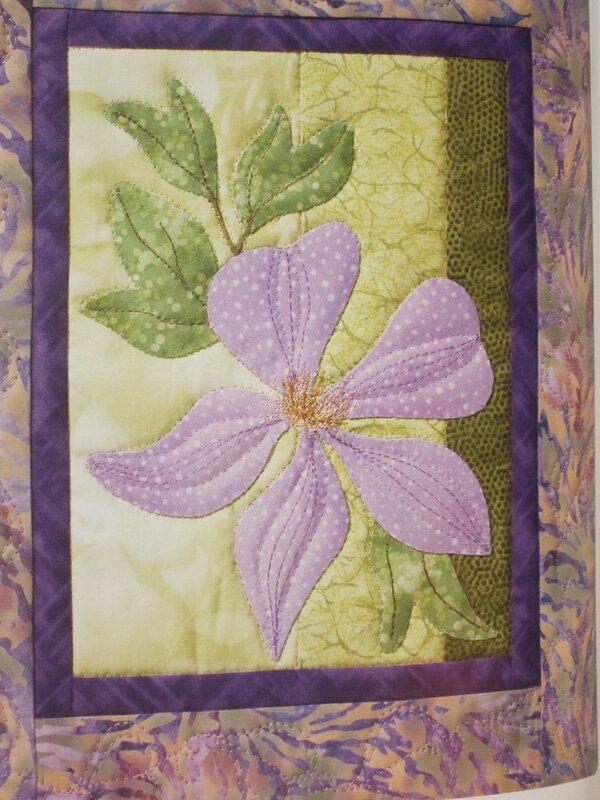 Learn how to hand applique using the needle turn method with freezer paper. Join Dianne for this two-part class. Once you've taken his class, you'll be a hand applique expert!